Southern Fried Road Trip Day 9: Aiigh! Zombies!! The theme for my last full day of vacation was back roads and zombies. 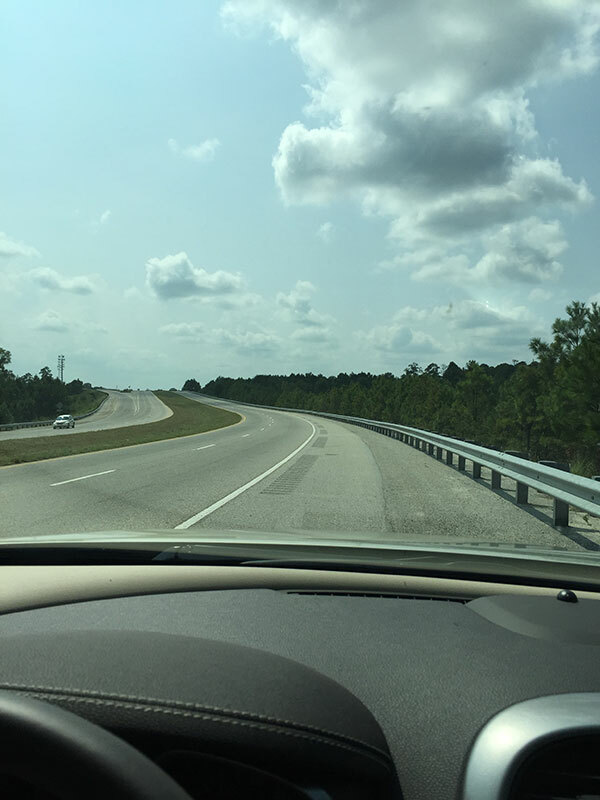 Instead of taking the interstate to Macon, I took a series of two-lane highways through towns like Statesboro, Portal, Twin City, Swainsboro, Wrightsville, and Toomsboro. None of them are terribly exciting, but they were much more colorful and interesting to cruise through than a constant blur of trees rushing by at 80mph. I did see a notice of interesting roadside oddities including Randy’s Pickin’ Parlor in Bloomingdale, Georgia – a guitar shop and live music venue that looks like run down shack set back from the highway. I kind of wished there was a show going on so I’d have an excuse to stop. The other was in tiny Portal, Georgia, where they have a big sign advertising the upcoming Turpentine Festival. Yes, turpentine. And it’s the 34th annual, I have just found out with Google’s help. It’s something about going back to yesteryear and learning the art of turpentining. Did you know there was an art to turpentining? I certainly didn’t. And I absolutely didn’t know that it was festival worth. October 3, 2015 – parade, fair, food, entertainment, and a street dance. Mark your calendars. 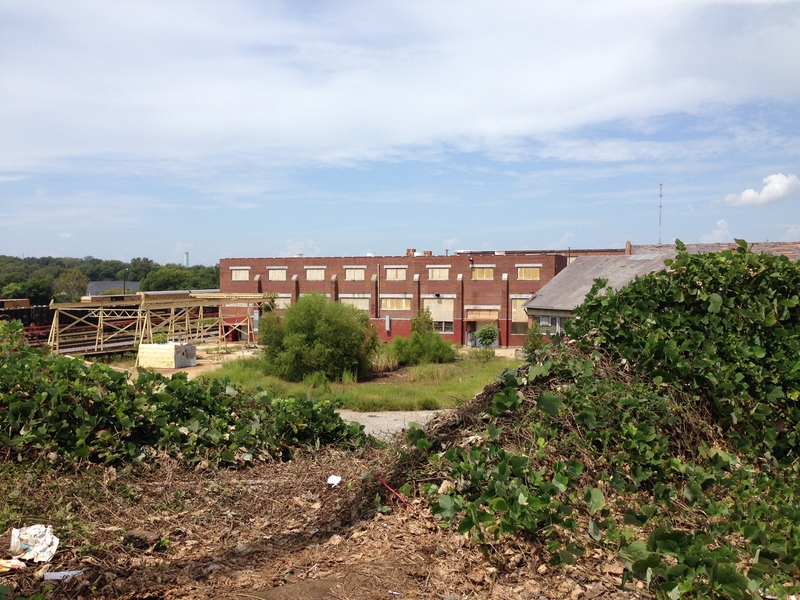 I tried to get a picture of the prison but it’s a working studio where they film TWD and other shows so you can’t get anywhere near it. Ditto Father Gabriel’s church, which is on the studio grounds and Hershel’s farm, which is a private residence guarded by very tall fences and sternly worded signs. 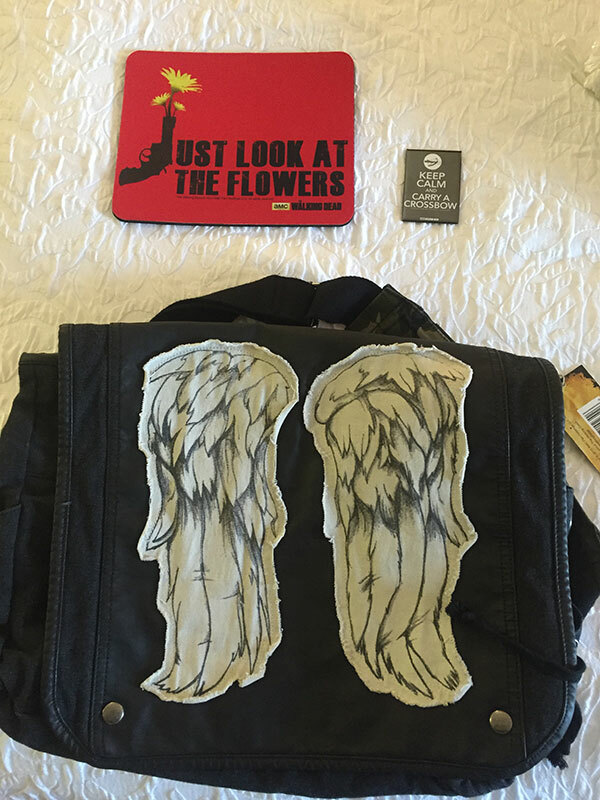 So it was on to Woodbury!! 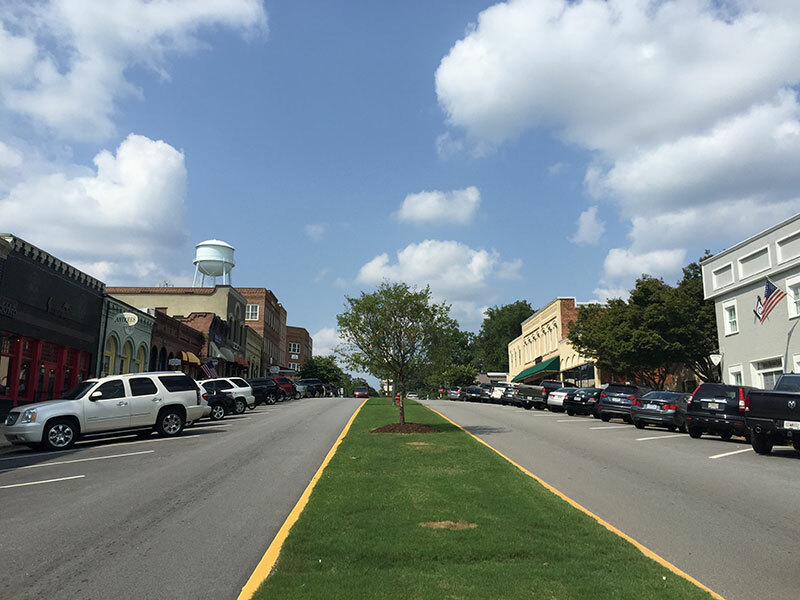 The town’s real name is Senoia, Georgia, about 45 south of Atlanta. 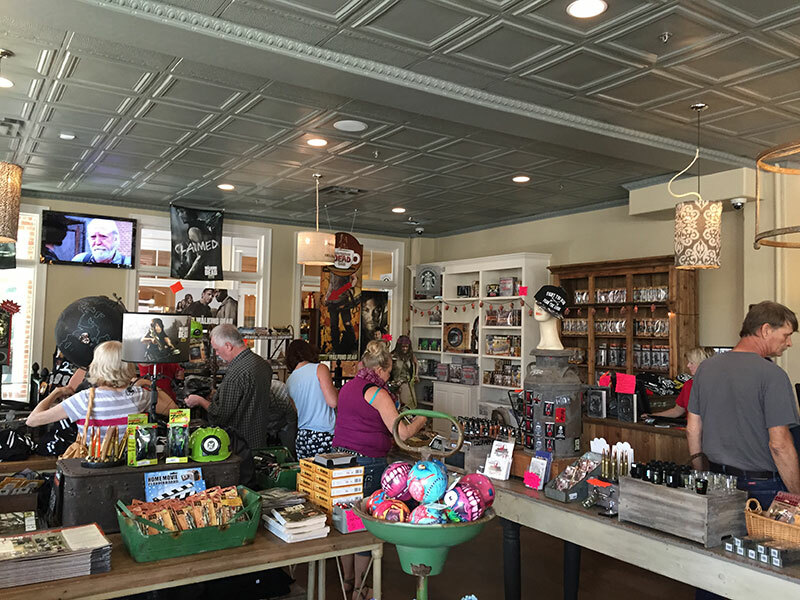 The main street, where they shot the bulk of the scenes that took place in the Governor’s little corner of the world, is thriving with antique stores, restaurants, candy shops, and more, with dozens of people wandering around, taking pictures, and buying stuff. 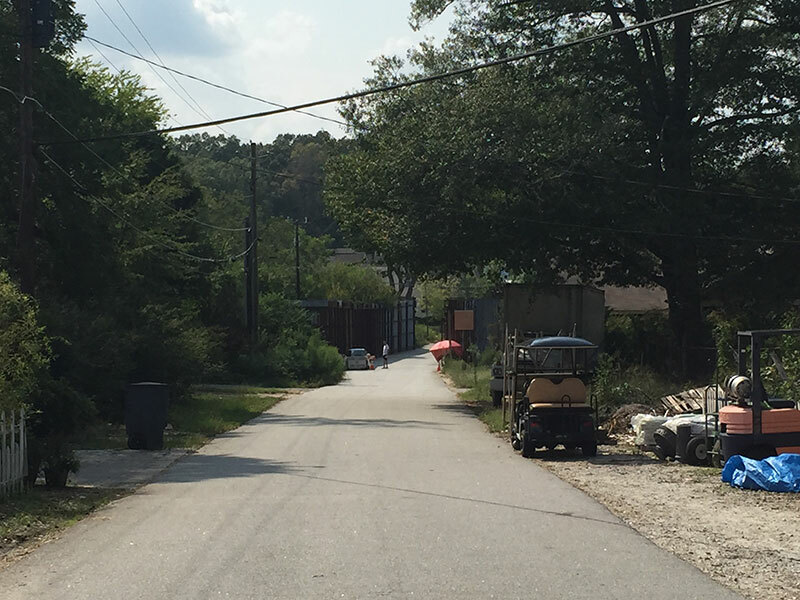 I asked one of the locals, “Was TWD the best thing that ever happened to this town?” She sort of shrugged and said, “It’s divided. Some people love it because the town was kind dying before all this happened, but others are a little tired of the tourists and the traffic and the filming disrupting their lives.” Understandable. 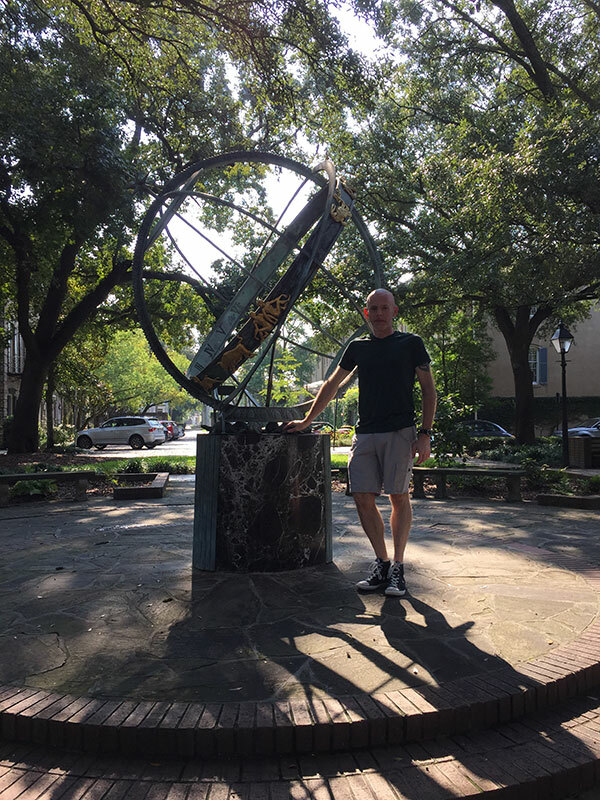 Then it was on to Atlanta, where I am safely ensconced in a terribly boring Hampton Inn that was only thing I could find that was well-located and somewhat reasonably priced. 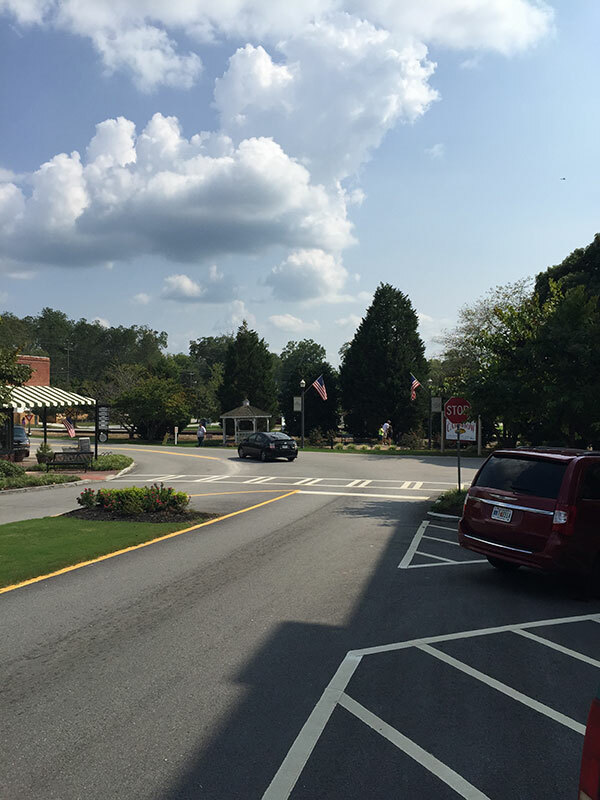 It’s no Marshall House – instead of a veranda with a rocking chair overlooking a tree-lined street I have a window looking at a parking lot and the back of a Kroger’s – but it’s fine. No, really. 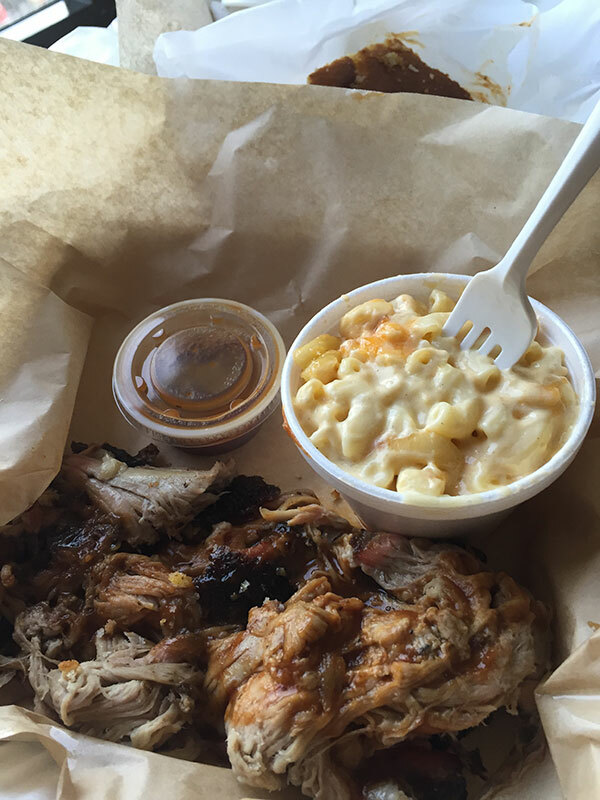 One last dinner… there’s a BBQ place right next door called Lovies, so I got me some pulled pork and mac and cheese. It’s not bad – not the best I’ve eaten on the trip – but overall I’d give it a solid B+. I fly home tomorrow and then start the process of sorting through the nine bajillion photos I took. I should have my author photo proofs sometime early next week and then it’s the mad dash to get the book ready for a late October or early November release. I hope you enjoyed reading along with my little adventure. I certainly enjoyed doing it!